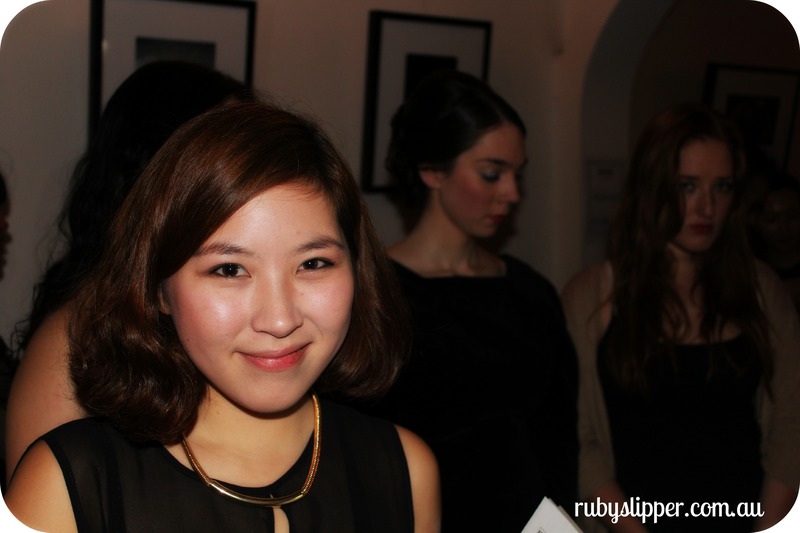 Earlier in the month, Iolanthe from Ruby Assembly attended a KOWIN (Korean Women’s International Network) for Yeojin Bae event at the frenchy-chic Chez Olivier in Greville Street, Prahran. 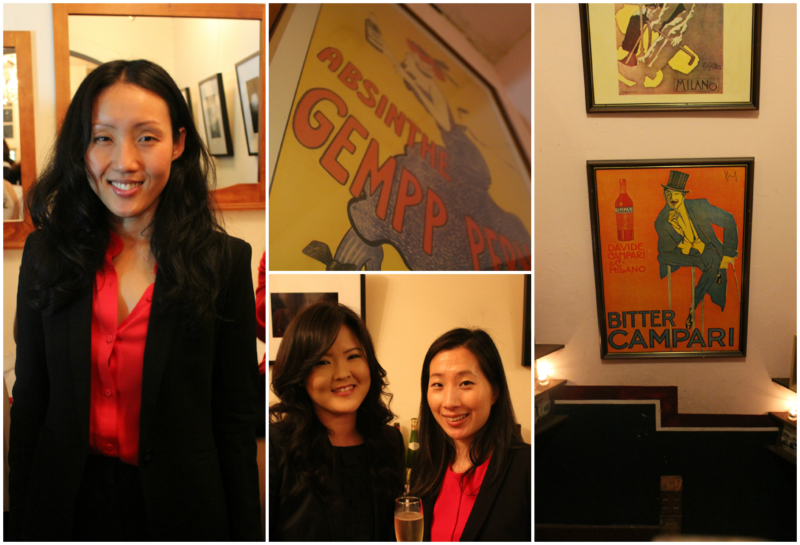 Yeojin Bae (left), designer Jennifer Ko and friend, various francophile deco gorgeousness of Chez Olivier. The cute-as-a-button Courtney Kim of Symphonic Pixels, an organiser the KOWIN for Yeojin Bae event, which was packed out! Congrats! Looks and sounds as if it was a great event…I always am impressed how women are at the front of networking organisations and how much they do achieve. Congrats to all.